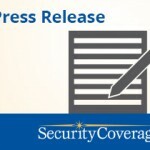 SecurityCoverage, Inc., a leading provider of mobile and desktop security software, data protection, and technical support services, today reported the launch of their new TotalTech Premium support solutions product line. TotalTech Premium is a 100% U.S. based technical support solution providing 24|7|365 unlimited technical support for home networking and peripheral equipment like computers, tablets, smartphones, printers, audio-video equipment, software, and various other consumer electronic (CE) devices. As network-enabled CE device adoption and the desire for constant connection increases, device complexity and the consumer’s demand for premium technical support is intensified. 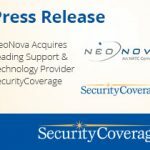 “Technology support services for the home network are a growing opportunity for communications providers, retailers, and technology companies to enhance their customers’ experience as consumers struggle to get the most out of their network-enabled gadgets,” states Jon Bartleson, COO of SecurityCoverage, Inc. Single Device Support – provides UNLIMITED 24|7 technical support for a single CE device at only $4.99 per month. Unlimited Device Support – provides UNLIMITED 24|7 technical support for the entire family and their CE devices connected to the user’s home network at only $9.99 per month. Both plans include an initial consultation and require a one-time setup and optimization fee. 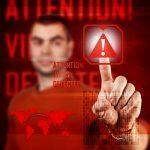 SecurityCoverage’s latest research shows that 65% of Internet subscribers expect their service provider to support and protect their whole home network and devices. Consumers rely heavily on their network-connected devices for business, organizational, and even social connectivity and look to their service provider and retailer for convenient and inexpensive technical support. 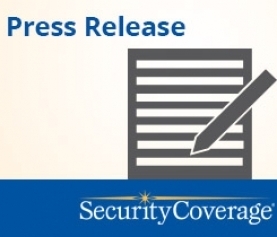 SecurityCoverage, Inc. empowers ISP/Broadband/MSO providers, retailers, and technology companies to create new revenue streams and own their customer experience by offering total technology service programs. 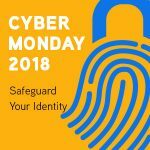 SecurityCoverage is a leading developer of mobile and desktop security software, data protection, file sharing/backup and technical support services. 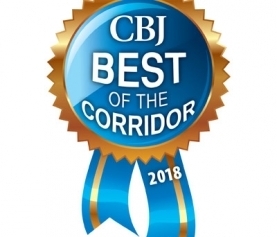 Founded in 2003 with a clear mission to simplify the use of technology and provide world class customer service, we remain relentlessly dedicated to protecting consumer devices and personal data. 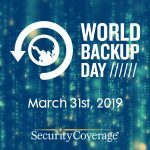 Today, 350+ partners from diverse markets like broadband, retail and warranty help SecurityCoverage achieve its mission for consumers everywhere. Product and company information is available at www.securitycoverage.com. 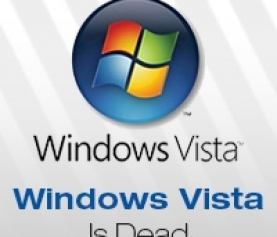 Windows Vista is Dead. But We’ve Got Your Back through 2017!